The 37th Annual National Convention of the ABCA served as a poignant celebration of the Association’s founding in 1981! 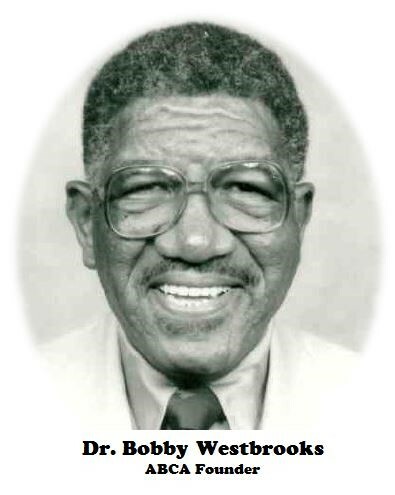 As we convened in the birthplace of the ABCA (St. Louis, Missouri), we honored our founder, Dr. Bobby Westbrooks, at the Bobby Westbrooks Luncheon on Friday, June 29, 2018. In honor of his hard work, dedication and love for the ABCA, a bust in his image was dedicated and permanently placed in the Purser Center on the campus of Logan University.